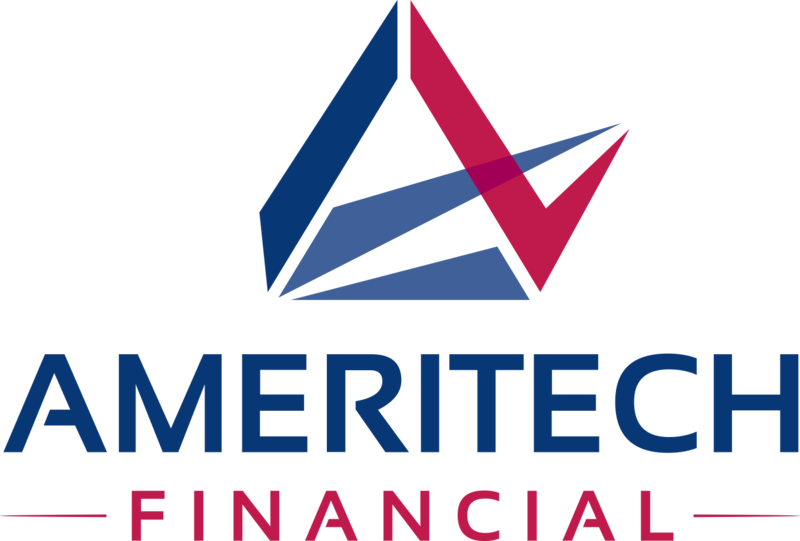 Ameritech Financial: Is College a Pipedream for 1st Generation Attendees? ROHNERT PARK, Calif., October 10, 2018	(Newswire.com) - Going to college is a dream a lot of people have growing up, but it gets harder to hold onto as they get older and they learn what it takes to attend. Rising tuition costs are making it difficult for more people to afford, despite society still saying that it’s one of the better ways to secure a good future. For first-generation college attendees, there are higher chances of difficulties in dealing with student loans and college completion. 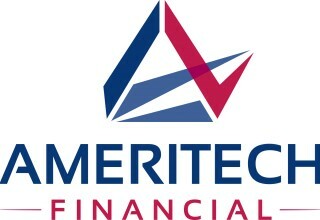 Ameritech Financial, a document preparation service company, has worked with a variety of student loan borrowers and has seen the struggles that student loan borrowers face. “With many factors stacked up against them during and after college, it’s not hard to see why those with no previous family history of attending college might struggle with completing higher education or may avoid it entirely,” said Tom Knickerbocker, Executive Vice President of Ameritech Financial. First generation college attendees often have more challenges when it comes to school completion, such as a higher likelihood of having dependents and on average lower median income to fund their education. First generation college goers tend to be older, which may lend itself to a better appreciation of college, but they’re less prepared for the hurdles college can have than their second or third generation peers. 20% of first-generationals don’t speak English as a first language, often resulting in them needing to take additional classes before they can complete a degree to be on par with their classmates. Taking out student loans is almost a requirement for attending college now, and many borrowers struggle with repayment. 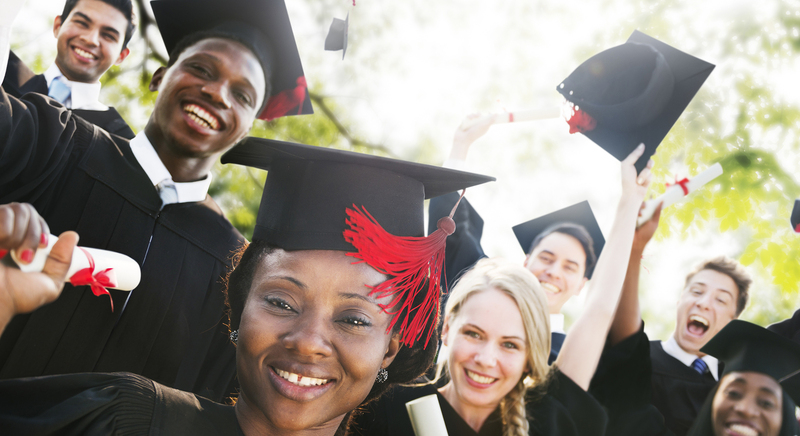 Ameritech Financial can help qualified borrowers apply for federal income-driven repayment plans that may lower their monthly payments and get them on track for student loan forgiveness in 20-25 years of being in the program. “We believe student loan repayment shouldn’t have to be a struggle. That’s why we strive to be a student loan advocate that is willing to go above and beyond expectations to help our clients,” said Knickerbocker.